Custom newborn, baby, child and family photography portrait sessions in your home or the outdoors among the beauty of the San Francisco Bay Area. Teeny little Miss Noelle was an absolutely perfect model for her newborn photos.Â She barely made a peep, and honestly could have stayed all day and posed her!Â Â With that being said, I have soooo many images from her session that I love, it was hard to narrow it down to these! 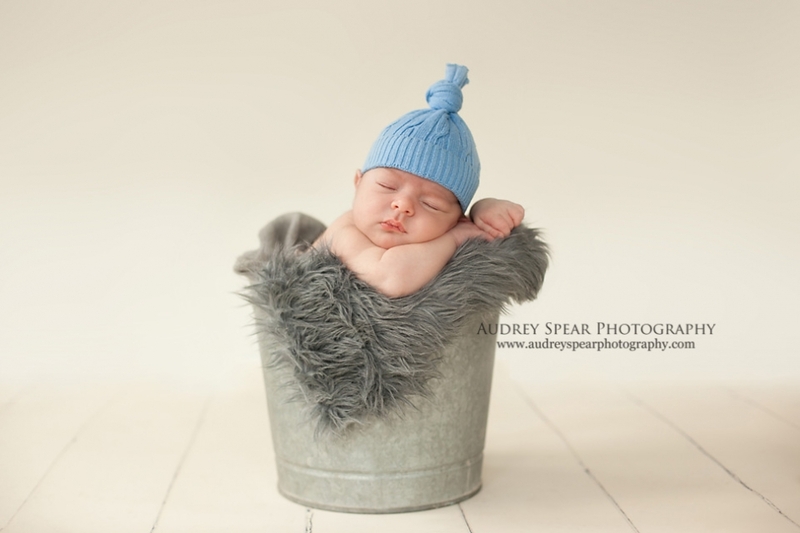 Sonoma County Child Photography: Happy first birthday Brayden! What a cutie-pie this little birthday boy was!Â I had a great time photographing him, and while it was a bit on the chilly side this morning, you would never know. He was so fun! Petaluma, CA Child Photography: Khloe is one! 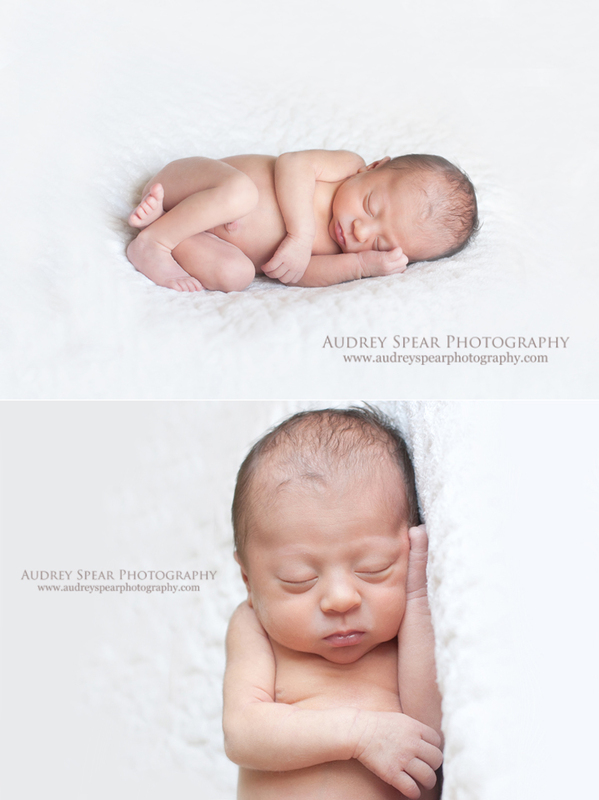 Sweet little Graham, absolutely perfect at 1o days old. His big sister Stella was such a sweetheart, and clearly very proud of her new brother! 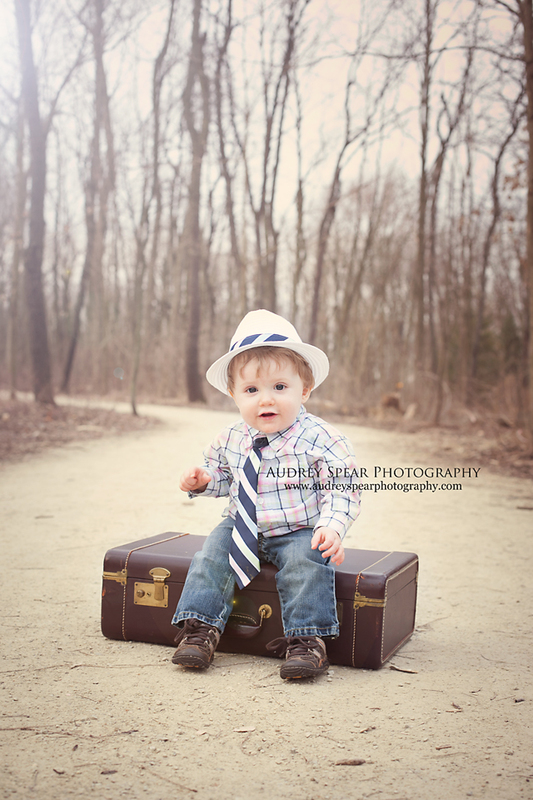 They are just beautiful children, and I had a blast photographing this wonderful family!